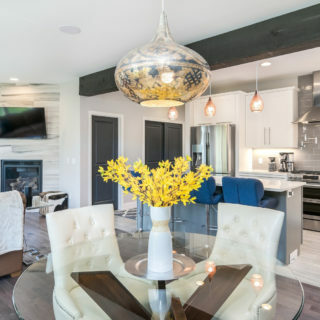 BlackRock Construction’s roots are in residential construction, with a focus on mid-market to custom luxury properties, with numerous award-winning projects and multiple million dollar homes throughout Vermont. 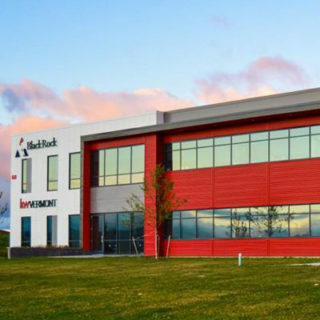 BlackRock Construction’s experience as a commercial developer/builder spans from fit-up for national tenants and local restaurants to new construction of multi-tenant office and retail buildings. Perseverance, a proven track record, and a long history of close attention to details characterize the team at BlackRock Construction. We are well-versed in all aspects of real estate development. 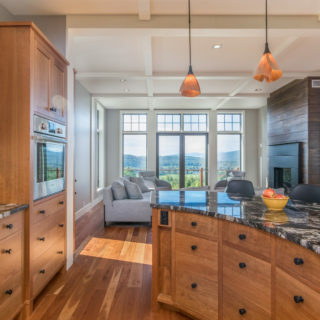 Founded in 2012, BlackRock Construction is an award-winning, Vermont-based development and construction management firm rooted in residential and commercial development. In 2017, BlackRock Construction was named #42 on the Inc. 5000, along with #1 in the Top Construction Companies category as well as #1 in Top Vermont Companies. Additionally, BlackRock Construction’s office building in South Burlington was included in Inc. 5000’s 7 Coolest Office Buildings from the Inc. 5000. Learn more. We hired BlackRock Construction to build our new family home because of Mark our General Contractor. We looked at bids from a few different contractors, and contemplated on buying a cookie cutter house in a neighborhood. Luckily and VERY happy we made the right choice! We picked the team because they seemed very thorough, honest and professional, and have been extremely pleased with the results. The team came up with lots of creative ways to make our home look exactly like we wanted it. They were very excellent at remembering and paying attention to minor details. In particular, we wanted a little rustic/west coast mountain feel. They surprised us with a personalized 100 year old door converted wash/vessel sink for our powder room. The team also built us a beautiful wood bench, along with a very rustic fire place mantle which really brings out the decor. With any new construction, there are minor hiccups, however Mark made this a smooth experience for us. The crew was highly professional, friendly and a pleasure to work with. They were very proactive in working us as the house designer, the engineer and the inspectors, and made sure that the work stayed on schedule, weather permitting in Vermont. We would hire BlackRock Construction again without hesitation. I worked with Tom to build my house. He worked with us to build it to our specification and was very helpful in the process. We had changed the designs few times and he had been accommodating of it. I hired BlackRock Construction to build my home and I am very happy with the outcome. The staff is very knowledgeable, and produce a very high quality product.